Gower College Swansea is a friendly and supportive environment in which to study. Staff are committed to providing high quality education and training for all students, both full time and part time. Student support is recognised as being of the highest standard. We also have high expectations of our learners, who consistently meet these by achieving outstanding examination results. Students’ progression to Higher Education is exceptionally high; the tutorial system, including specialised programmes such as for those applying to Oxbridge, ensures that students are accepted at universities and specialist colleges throughout the UK. For school leavers, we offer AS/A Levels and a range of vocational courses, including City & Guilds and BTEC Diplomas. Apprenticeships are also available, offering work based training and the opportunity to gain essential skills and qualifications without having to study full time. For adult learners, the college provides a wide range of high quality lifelong learning opportunities, from short courses lasting just a few weeks to high level awards of two years’ duration. Our HE courses have a strong vocational bias and are linked to industry needs. Subject to a strict quality approval process, our courses are validated by our HE partners and other relevant bodies to ensure they meet the highest standards. We are also committed to working with employers to meet the needs of their organisation. Employees may access existing college courses or programmes can be tailored to meet specific requirements and skills needs. 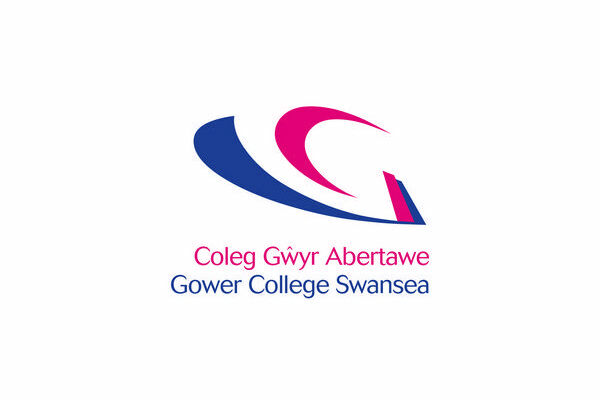 Finally, Gower College Swansea offers a wide range of academic and vocational courses, from A Levels to pre-university Foundation programmes – to International students.